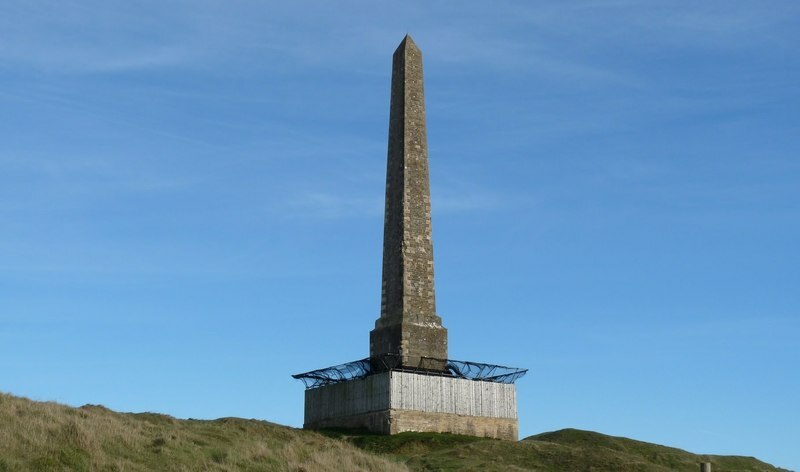 Why is this important: The Lansdowne Monument has stood tall and proud on the skyline overlooking Cherhill since 1845 and is a Grade II* listed monument. Now designated a monument at risk. For the last EIGHT years it has been hidden under scaffolding. The monument is in the ‘care’ of the National Trust. In February this year they agreed to conduct a condition survey but have stated that they do not have the funds to restore the monument without Fund Matching. (Estimated cost of repair is £1.2 to £1.5 million). Yet within the past eight years no fund matching has commenced. The National Trust do not support independent fund raising. We have tried to engage with the National Trust for the past two years, and have offered to assist in raising funds, but they have ignored us. Unless we start making a fuss, our monument will not be restored. It is not a priority to the National Trust as it is not an income generator. But we must make it a priority for us to ensure that the monument is restored to its former glory! It is an iconic feature of our landscape and part of our heritage. The monument celebrates it’s 175th birthday in 2020 and we want our monument restored by this date.